We see you. We see your hopes and nerves. We see your excitement and joy. You deserve a magical day and our job is to document it for you with care. We are Clean Plate Pictures, a wedding photography studio based in upstate New York. 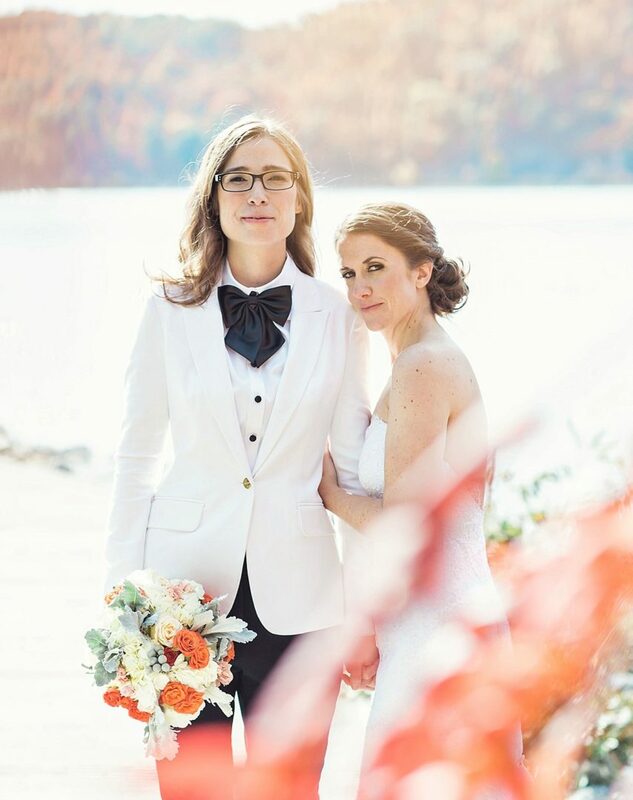 Whether your big day is in Brooklyn or the beautiful Hudson Valley, we go to the ends of the earth to make you and your family feel comfortable and confident. That way you focus on having the time of your life, while we create timeless photographs for you to keep forever. Our studio is in New Paltz, a quirky small town in upstate New York, but we travel all over for love. Learn more about who we are and then we wanna hear all about you. Shoot us a message, and let’s be friends on Instagram.